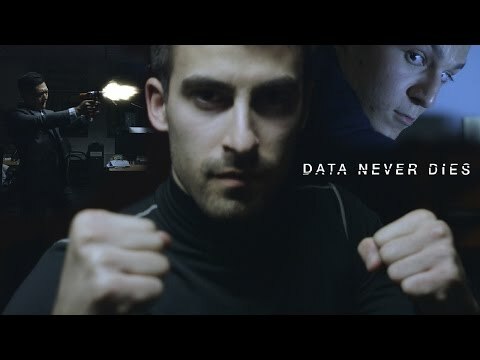 This film about a thrilling tale of data espionage was written, shot, and edited within 24 hours during a company hackathon. The B2B episode of a content marketing web series I created and edited for Magento. 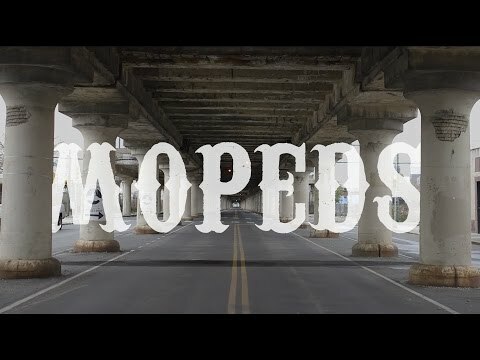 A mini-documentary I made in college, featuring mopeds and moped life in Philadelphia.